The Senate Agriculture Committee will hold a trade hearing next week, titled “Perspectives on U.S. Agricultural Trade.” Among those attending the hearing is Dr. Robert Johansson, the Chief Economist at the Department of Agriculture and mastermind behind the USDA trade mitigation package formulas. The hearing could serve as a chance for Congress to better understand how Johansson figured the payment values for corn and soybean crops, and others, as part of the trade mitigation package producers may now apply to receive payment. The payments to farmers are based on 2018 production levels that must be certified and provided to USDA. For soybeans, that’s $1.65 a bushel, for 50 percent of production. For corn, it’s a one cent per-bushel payment, for 50 percent of production. 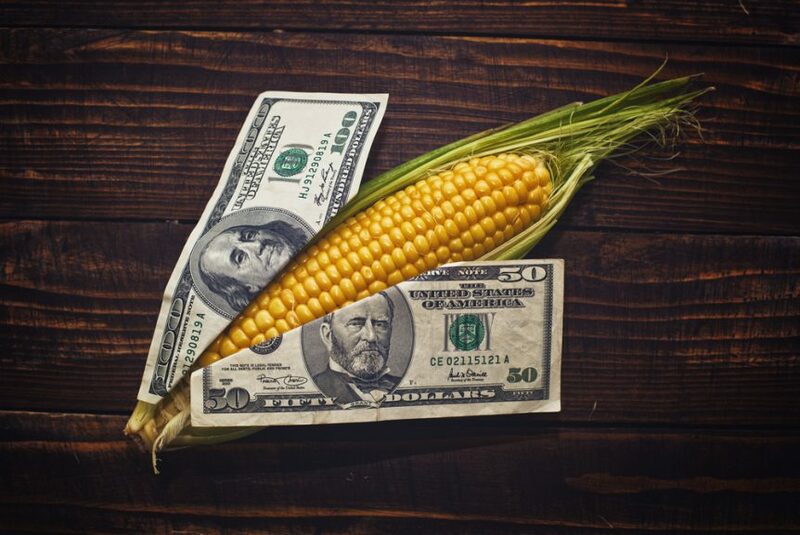 Corn producers have criticized the payments for favoring soybeans. The hearing is scheduled for Thursday morning. Also attending are Gregg Doud, Chief Agricultural Negotiator and Ted McKinney USDA undersecretary for trade and foreign agricultural affairs.